LARGE 4 Bedroom, Shelby County Home! This sturdy, vinyl sided 1 1/2 story home offers you space to spread out! Wait until you see the Living and Family Rooms! Wonderfully large rooms and strong period woodwork. Situated on a spacious lot, with beautiful shade trees and a vinyl fenced yard area. 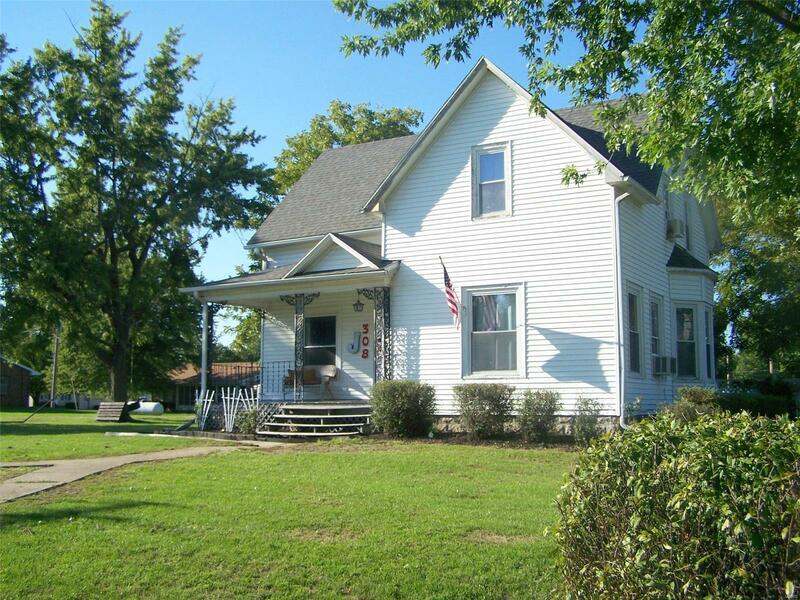 Located within walking distance of downtown Shelbyville, Missouri and a wonderful neighborhood playground. North Shelby School District. Must SEE!